In an article issued on the first day of 2019, Prime Minister Nguyen Xuan Phuc laid out six major tasks that ministries, agencies, sectors and localities must focus on throughout the year. First, it is necessary to focus on economic development, with an emphasis on consolidating the macroeconomy, implementing stringent fiscal policies, and keeping overspending rate lower than 3.6 percent of the country’s gross domestic product (GDP). 2019 would continue to be a year with stronger commitments towards restructuring public investment and restructuring of State-owned enterprises as well as credit institutions. Studies would be needed to figure out measures to boost the growth of industries considered to be ‘drivers of growth’ such as processing, manufacturing, high-tech agriculture, information technology, tourism and urban development, the Government leader wrote. “Robust implementation” of measures to boost the country’s rankings in business environment, competitiveness, investors’ protection and cross-border trade would need special attention in 2019, he said. All agencies and local administrations are told to prepare ahead of the implementation of the Party Central Committee’s resolutions on reforms of salary, social insurance and medical programmes. Third, resources and environmental management must be enhanced, and measures devised to cope with climate change and natural disasters. The land law would need to be consolidated, with stricter controls and harsher penalties expected for violations of regulations on land management and extractive activities, PM Phuc wrote. He called for “comprehensive solutions” to handle waste in rural areas, highly concentrated residential areas and in major delta areas. 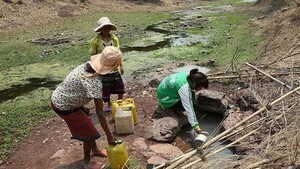 Projects to prevent and alleviate natural disasters’ consequences and cope with climate change would need to be expedited, especially in the Mekong Delta, the central coastal region, the Central Highlands and the northern uplands. Fourth, in 2019, the Government would need to step up efforts in e-Government building and administrative reforms. Expedition of high-profile economic mismanagement, more stringent implementation of anti-corruption law, with a focus on creating a corruption-free environment, promoting cashless transactions and transparency in public administration and selection of cadres can be expected in the next year. The public security agencies would focus on tackling organised crime, such as drugs, theft gangs, high-tech criminal activities and loan sharks. He also urged for more active contributions from Vietnam to enhance its standing in multilateral forums and organisations, early issuance of the plan to effectively implement the new-generation trade pacts, such as the Comprehensive and Progressive Agreement for Trans-Pacific Partnership (CPTPP) and European Union-Vietnam Free Trade Agreement (EVFTA). Sixth, mass communication efforts must be stepped up to create ‘social consensus.’ Press agencies would hold necessary programmes to disseminate the Party and State’s policies and directions, instructions and information on issues of public interest. Those abusing the freedom of information and free speech, causing harm to the interests of the State and citizens would receive appropriate punishments. 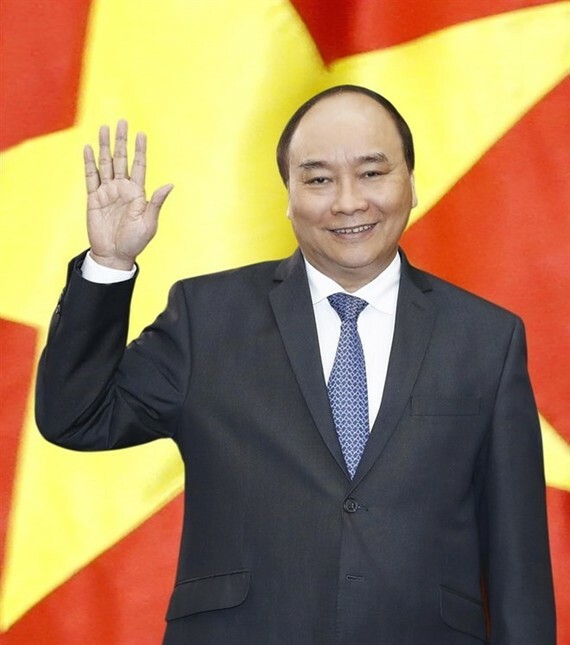 Concluding the article, PM Phuc called for the unity and concerted efforts from all classes of people to fulfill the tasks laid out for 2019, which would contribute to the achievements of development goals in the five-year plan 2016-2020 and “create a firm foundation and conducive environment” for the country to flourish sustainably in the coming period.